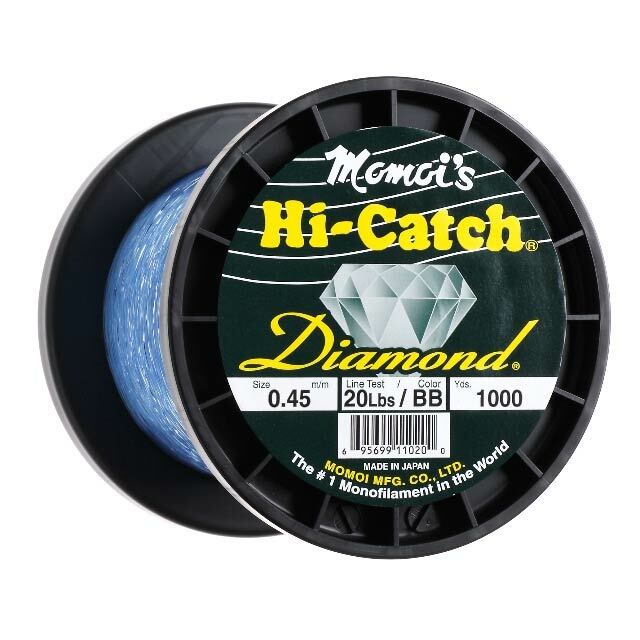 Momoi Diamond monofilament nylon line is the ultimate general purpose sea fishing line, especially for big-game fishing, trolling, boat fishing and shark fishing. 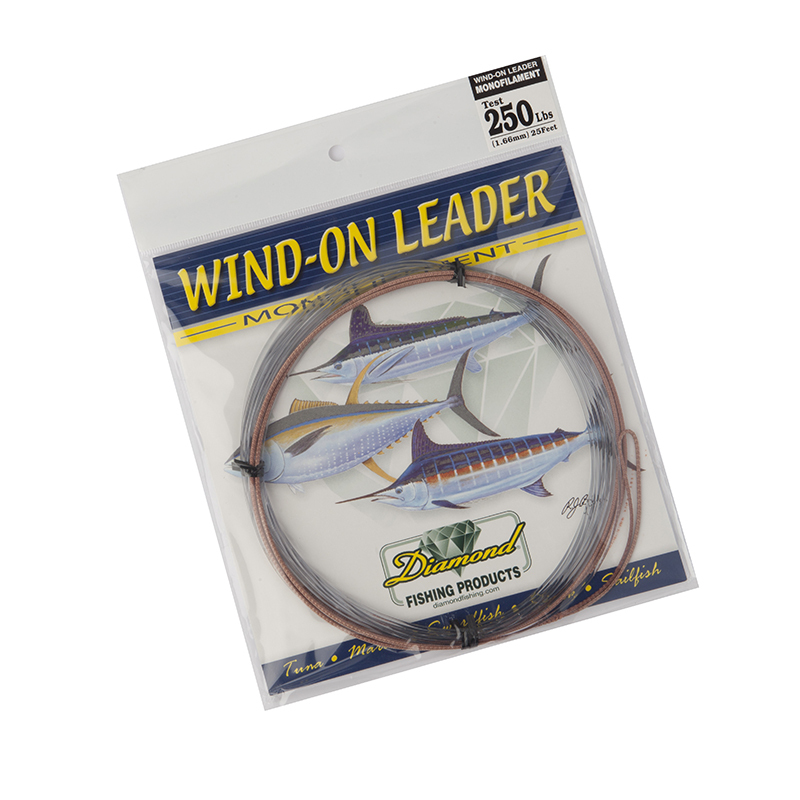 Momoi has developed this limited edition line for the global fishing market. 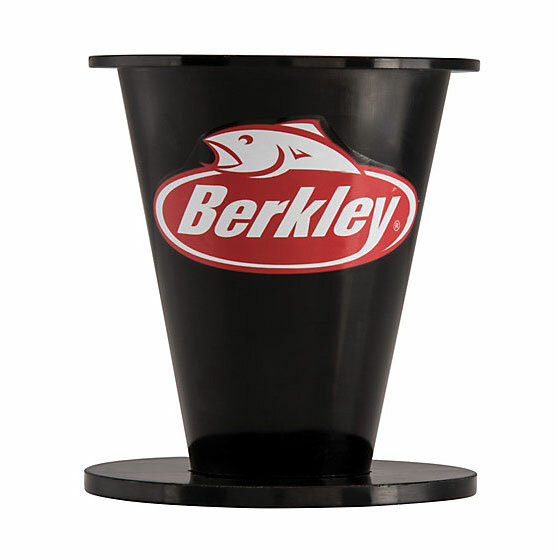 It is a line that has enhanced its abrasion resistance to the maximum, coupled with UV resistance, perfect for fishing styles where toughness is required. 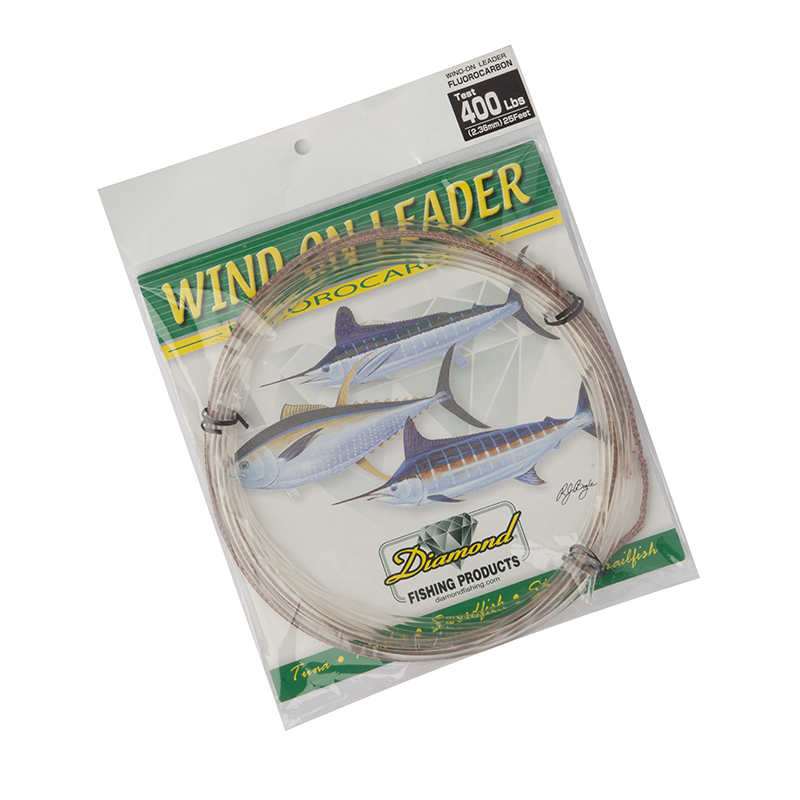 We are extremely proud to offer this line to you, we firmly believe (after plenty of testing and customer feedback) that this is truly the best big game and all round general sea fishing mono line on the market today! We cannot recommend this enough. 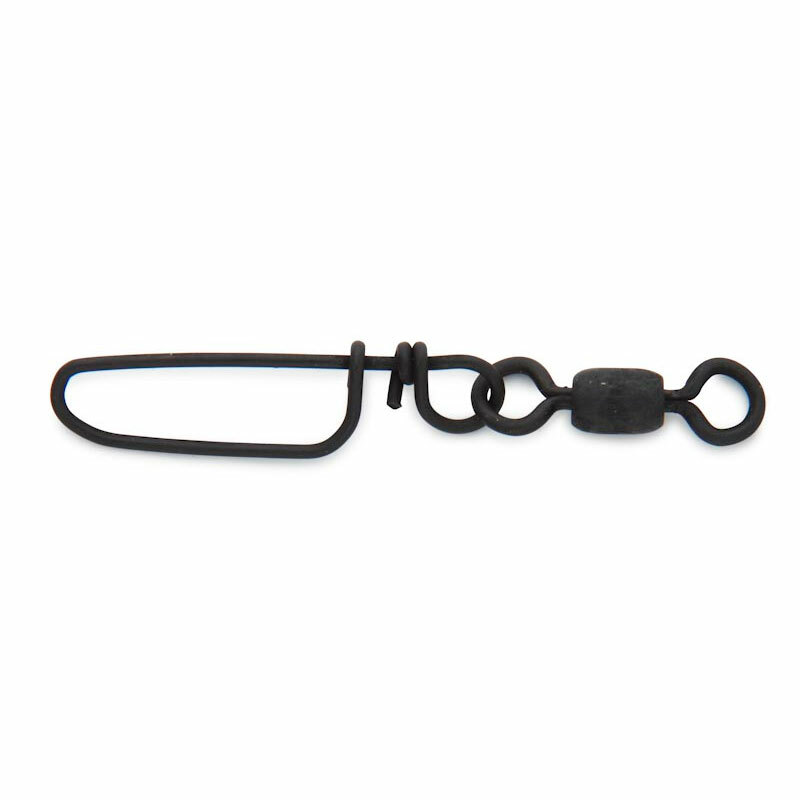 Superior knot strength, and high overall tensile strength, giving performance over and above the stated breaking strain. 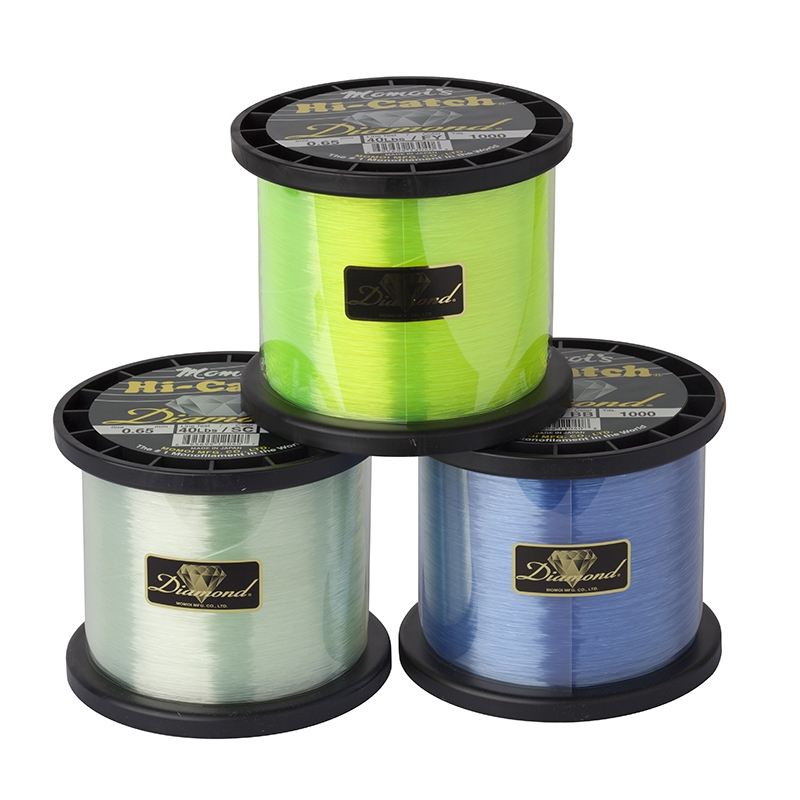 Due to the popularity of this line, we stock both 1000 and 3000 yard spools and a choice of colours in the more popular sizes.